For the many fans of his work, actor/director/writer/producer Bryan Cranston needs no introduction. His iconic performance as Walter White on AMC TV’s seminal series, Breaking Bad, cemented his reputation as one of Hollywood’s finest actors. He also played the role of caregiver to his mother, who died from Alzheimer’s disease in August 2006. That name can send chills down the spines of fans of Breaking Bad, acknowledged by many critics as one of the greatest TV shows ever made. White, the cancer-stricken chemistry teacher who turns to a life of methamphetamine manufacturing to provide for his family, created a new dimension in the depiction of anti-heroes in TV dramas. Bryan Cranston portrayed White and was honored with four Best Actor Emmys and many other accolades for his work. Cranston’s performance in turn spring boarded him to more film roles, including an Oscar nominated turn as the blacklisted scriptwriter Dalton Trumbo, and even more opportunities to wear his many hats. 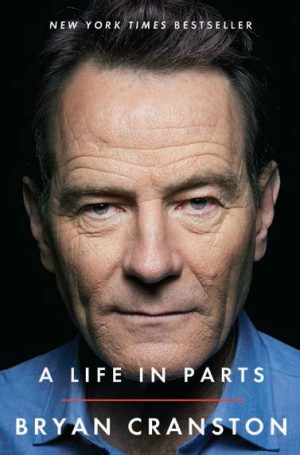 In October 2016, Cranston published his critically hailed memoir, A Life in Parts, which recounts his journeys into a variety of fields and situations that ultimately culminated with his professional career. One of the chapters from the memoir details his mother’s battle with Alzheimer’s disease and Cranston’s role as an emotional caregiver. We talked with Bryan Cranston about the many roles he’s played throughout his life and what he’s learned along the way. 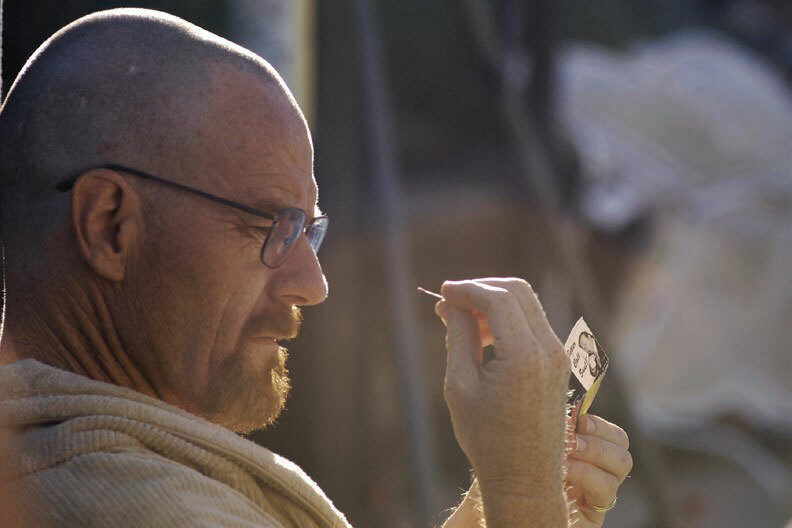 Cranston keeps a full schedule in his many roles, but he still finds time to take care of himself and his family. 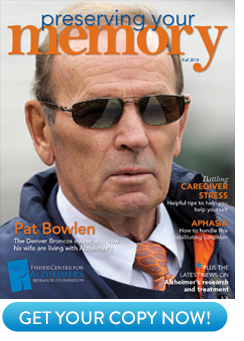 With the presence of Alzheimer’s in his family history, he puts brain health near the top of his list. “I eat well, I try to get the normal amount of sleep, I don’t drink very much, I like to exercise and keep active,” he says. He adds crossword puzzles to the mix, too. Cranston’s mother, Audrey, was diagnosed with Alzheimer’s later in her life, when she was around 79 or 80, as he recalls. As he related to friends during a discussion about families, his mom had started to do things that piqued his attention. “Once we were going out to lunch, and she was going to get dressed,” he recalls. “And she was gone a while. I was knocking on the door, and I saw that she had her pants over her head. I said ‘Mom, what have we got here?’ That was one of those things where I knew something was wrong.” His friends confirmed his suspicions and suggested he get her tested. Those tests yielded a diagnosis of Alzheimer’s. Cranston and his family were involved in securing appropriate care for his mother after her diagnosis. They found the Motion Picture & Television Fund’s Alzheimer’s facility, Harry’s Haven. “They had an opening, and because my mom had a show business background, she was accepted,” he recalls. Cranston and his family stayed in close contact with his mother through her final years, providing emotional care to complement what the staff at Harry’s Haven provided for her. He sees an advantage in having someone outside the family provide physical care, when it is an option. “I think it’s best to have someone who is detached to some degree because the emotional drain just compounds and exacerbates the task,” he says. For those who provide physical and emotional care for family members with Alzheimer’s, Cranston has the ultimate respect. “I am in awe of those who provide care and sustain it. It’s a very difficult thing to do,” he says. For Cranston, research and caregiving form the spearhead in the battle against Alzheimer’s. “The money needed to find the source, find the cause, is going to be a lifelong quest. We keep seeing breakthroughs, another clue that gets us closer to finding a cure,” he says.